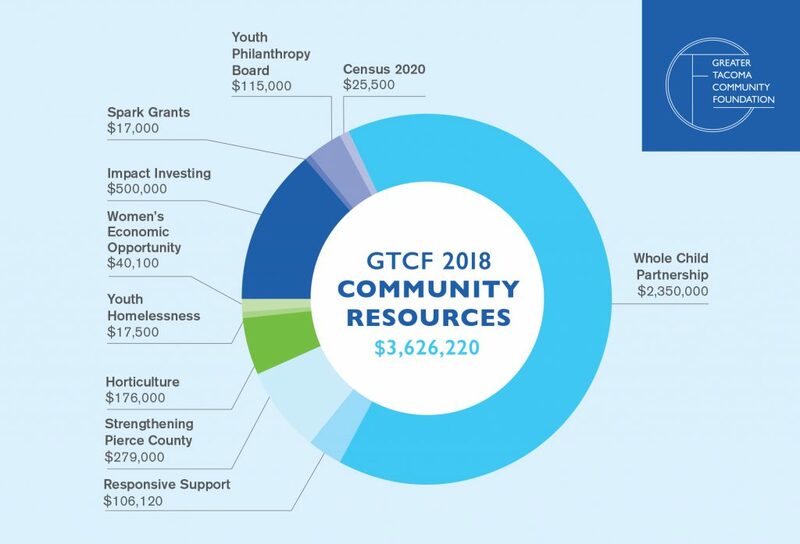 Greater Tacoma Community Foundation provides resources that include philanthropic services, funding, support for community partnerships, community connections, and community dialogue around pressing issues. At Greater Tacoma Community Foundation, we’ve seen how much more we can accomplish when we work together. Since 1981, community members have shared their commitment to a thriving Pierce County by partnering with GTCF to bring their visions to life and build a legacy for future generations. From donors and nonprofit organizations to community leaders and innovative individuals, GTCF provides resources that empower people to make a difference. 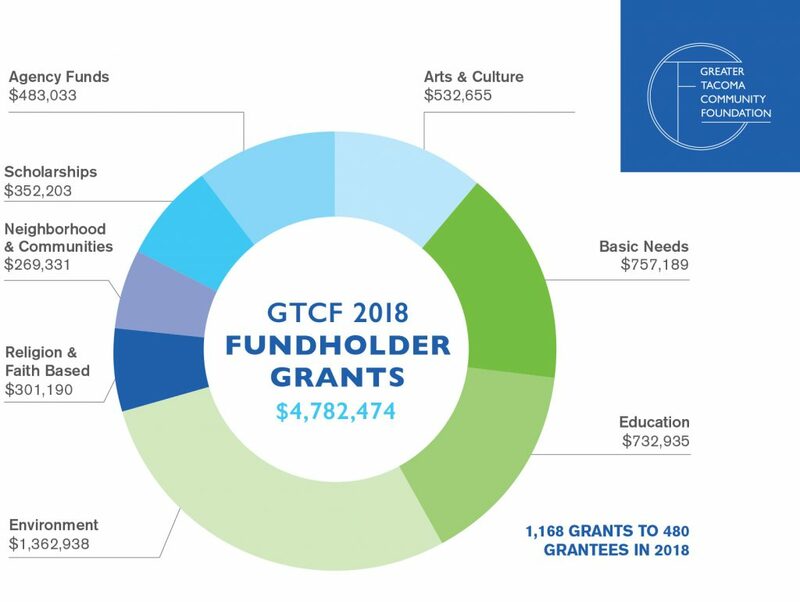 Through financial stewardship of more than 500 funds and over $100 million in assets as well as strategic initiatives for the community, GTCF supports the region in realizing its full potential. As a nationally accredited nonprofit organization, GTCF supports generosity across generations within Pierce County. 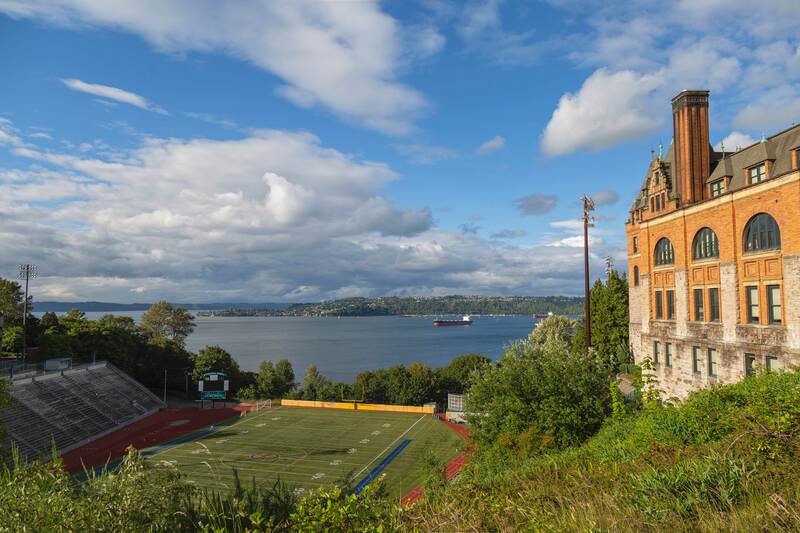 Greater Tacoma Community Foundation has earned its National Standards for U.S. Community Foundations accreditation from the Council on Foundations. This accreditation represents operational effectiveness to foster excellence in community philanthropy.